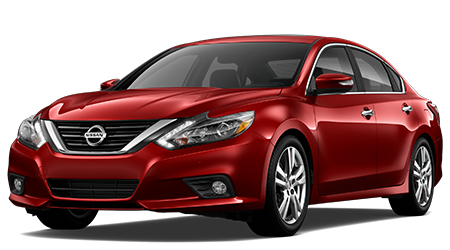 Bad Credit, No Credit or Delay Payments at the Wesley Chapel Nissan Anything Goes Sales Event! 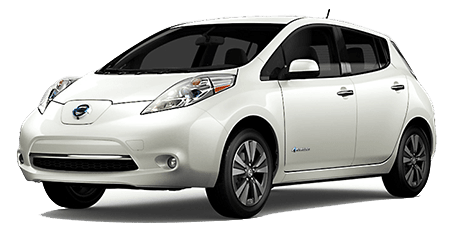 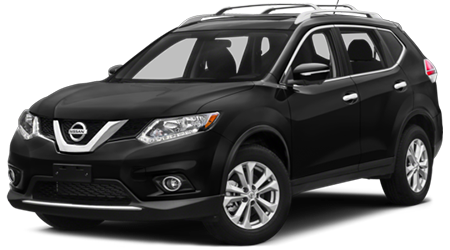 Don't let bad credit or no credit stop you from buying a new Nissan! 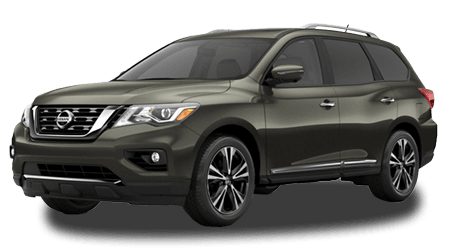 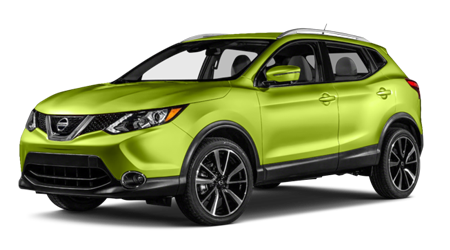 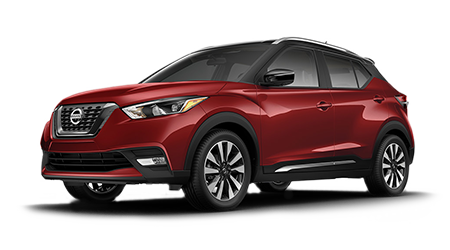 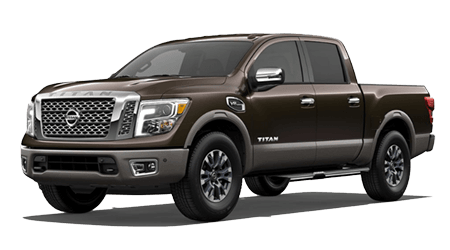 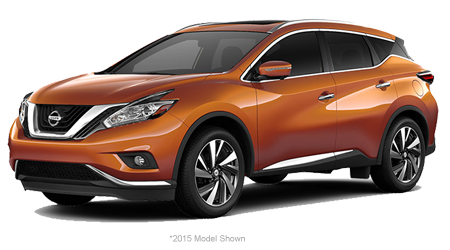 The credit specialists at Wesley Chapel Nissan are helping car buyers from all over the Tampa Florida area get into a new Nissan. 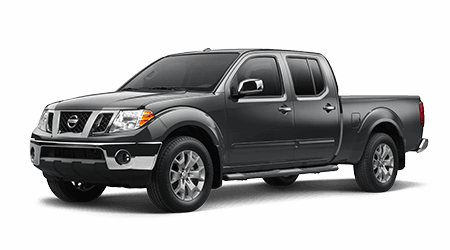 We'll do whatever it takes to help you drive home in a new Nissan today! 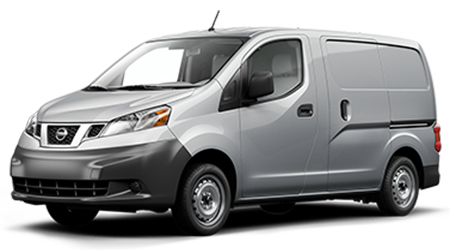 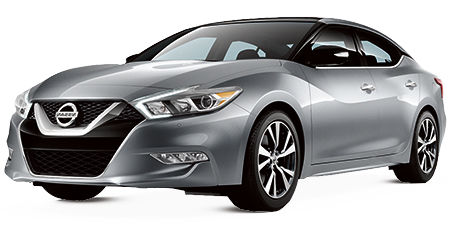 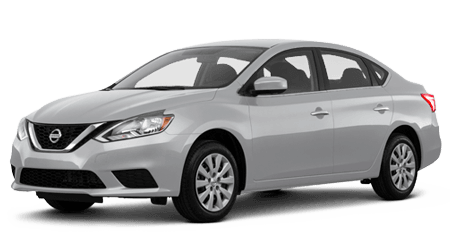 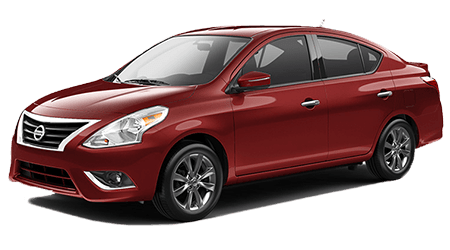 If you live in the Tampa Florida area and want a new Nissan don't let your credit history stop you! 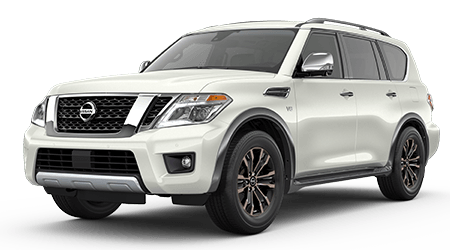 Simply call, fill out the form on the bottom of this page or stop on in and let us help you get the vehicle you deserve.